Cleaning your home is a daily chore, so the costs can add up quickly — but not if you follow these tips. Most of us want to do what we can to keep a clean home, but it can get expensive! 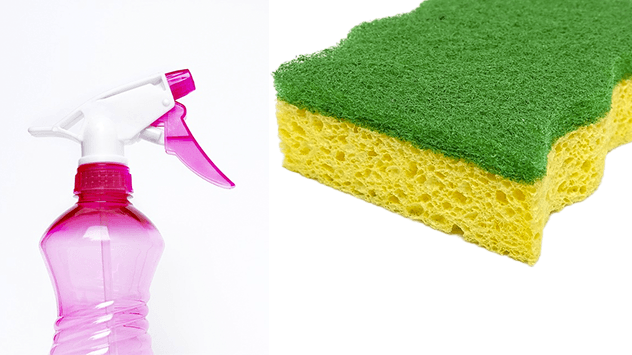 In addition, a good cleaning can be time-consuming, and the products involved can be harsh as well as expensive. This can make the task more difficult than it needs to be. The good news is that there are plenty of things you can do to not only make cleaning easier, but also bring down the overall cost. Using these 11 tips, you’ll be able to keep the price of a clean home on a manageable level. Rest assured that your home will be clean, your budget in check and you’ll still have plenty of energy left over! You’ll also be doing your part to help promote clean energy, so it’s a win-win solution!